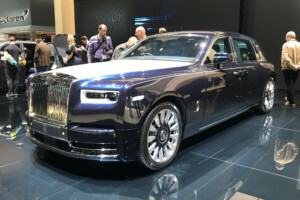 Ready to buy a new Rolls Royce or other exotic? Or just looking for the best deal on a pre-owned? Don’t look any further. 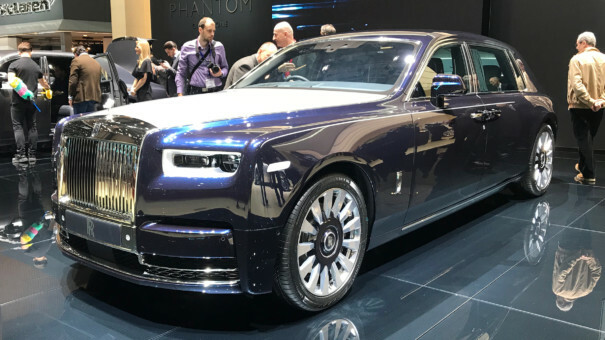 We recently connected a Madison Avenue network member who purchased his dream Rolls Royce – midnight blue and has raved about it to all. Let us connect you. To Learn More Click the “Bentley Long Island” Logo.